Sony already offers some of the best smartphone camera technology on the market, but next year the company may raise the bar even higher. The Japanese giant unveiled its new Exmor RS IMX230 sensor on Monday, promising faster auto-focus and higher image quality. The new 21-megapixel stacked CMOS imaging sensor introduces two new features that should improve your smartphone photography skills. 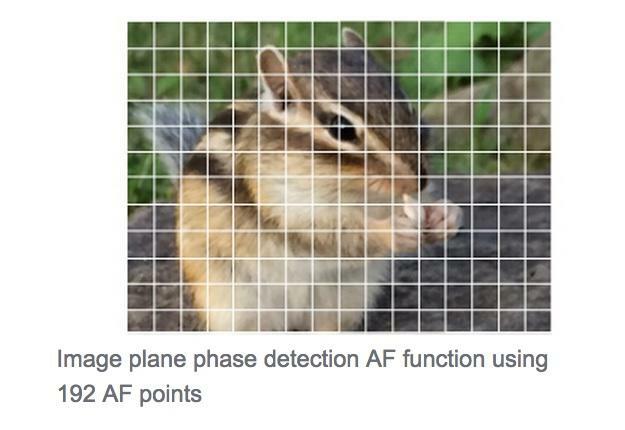 The first feature is an image plan phase detection auto-focus, which uses 192 AF points to snap clear pictures of fast moving objects. 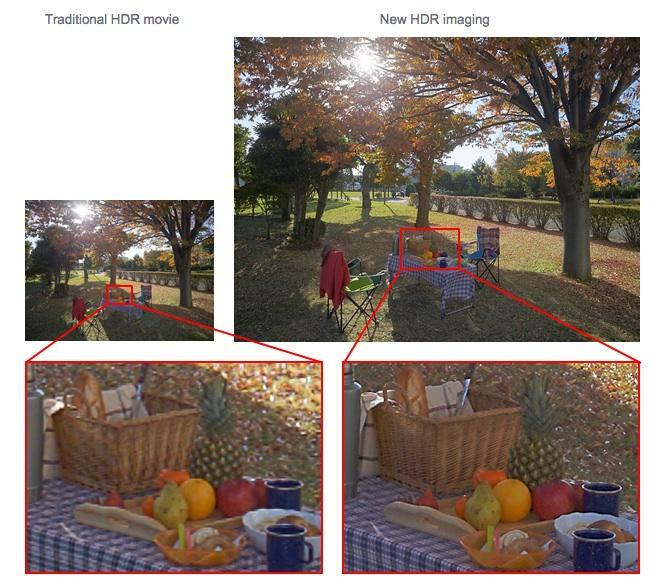 Second is HDR imaging, which takes the popular video recording technology and applies it to photos for high-quality results even when you zoom in. 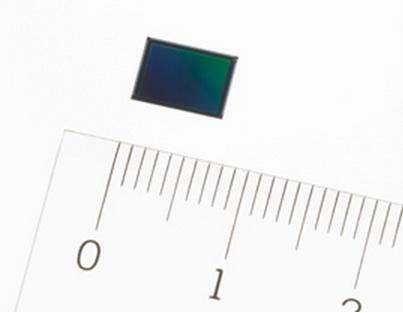 Sony’s new sensor is set to ship in April 2015 for 2,100 yen (roughly $18). It’s possible we’ll see this 21-megapixel shooter make an appearance in the next flagship Xperia phone, depending on when it’s unveiled. The Xperia Z4 is rumored to pack a 5.5-inch QHD display, a Snapdragon 810 processor, 4GB of RAM and at least 32GB of storage, so an upgraded camera should fit in nicely.